5 Helpful and Effective Tips for Celebrating National Nutrition Month! 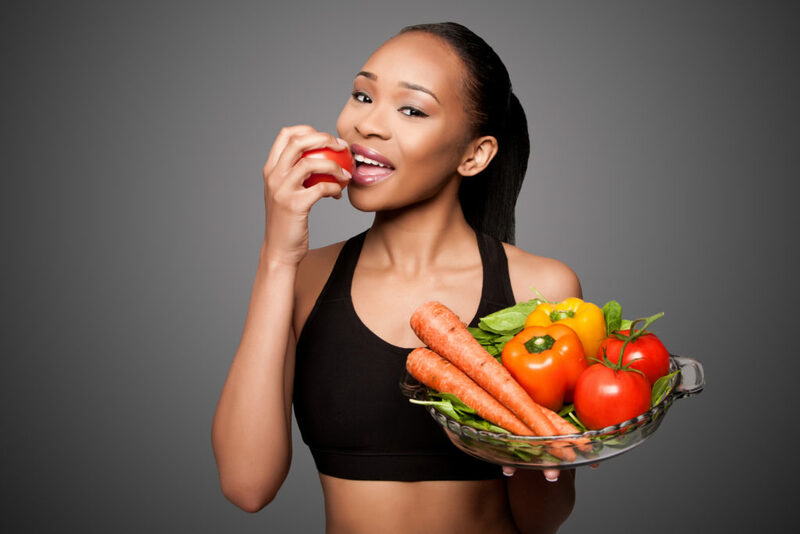 March has been designated as National Nutrition Month, which is a time that has been set aside by health professionals to encourage the type of eating habits that support better overall health. Your local dentist reminds you that the foods you consume can have a major impact on your oral health as well. Here are 5 tips that will protect your mouth, teeth and gums! Throughout a normal day, your teeth and gums are bombarded by different types of foods, the debris they can leave behind and the bacteria they attract. Because the foods you eat can be so impactful, it’s important to know what effect certain items can have on the different parts of your mouth. By being better-informed, you can make the necessary adjustments, and you can prevent unwanted oral health issues down the road. Bacteria love nothing more than sugar. They cling to any leftover particles, and as they digest the sugars, the bacteria release caustic acids that can contribute to tooth and gum decay. A diet higher in dairy products like milk, yogurt and cheese is excellent for oral health because this category of foods contains a mineral called calcium, which helps to strengthen bones. These types of foods are also great for your gums because they contain a protein called casein, which helps to neutralize oral acids that cause tooth decay. Another way to boost your oral health through nutrition is by eating more green leafy vegetables. A significant benefit is they contain vitamin C and vitamin K, the combination of which reduces inflammation and encourages the growth of more red blood cells. Tip #4 – Onions for Better Oral Health? While it may seem odd for onions and excellent oral health to be mentioned in the same sentence, the maligned round vegetable is highly beneficial for protecting your gums and teeth. Scientists have discovered onions help to neutralize oral bacteria, which is a key part of preventing dental health issues. To overcome any unwanted smells, you should be sure to brush and floss your teeth after every meal. Not only do shiitake mushrooms add loads of flavor to a meal, but they also help to fight oral bacteria using a special counter-agent called lentinan. Because they breed in hard-to-reach places, the bacteria can be difficult to access. However, when your saliva mixes with the mushrooms, it helps to free the trapped debris lodged between your teeth. By following these guidelines, you’ll enjoy the absolute best in oral health for years to come! Dr. Christopher Capehart is a graduate of the University of Texas Health Science Center at San Antonio, and throughout his career, he has kept his finger on the pulse of dentistry. A member of the Dallas County Dental Society, Dr. Capehart provides preventive care at Capehart Dental, and he can be reached for more information through his website. Comments Off on 5 Helpful and Effective Tips for Celebrating National Nutrition Month!